PF leader Edgar Lungu says he has stopped attending traditional ceremonies because they have become tribal and divisive. Lungu said yesterday that in the past, traditional ceremonies were uniting people but now they have become tribal and are dividing people. During the Kuomboka ceremony, Lungu deliberately drove on the road that was used by Hakainde Hichilema and ended up accusing the victim of treason. It is actually Lungu who has made our beautiful traditional ceremonies tribal and divisive. All the Zambians presidents that were recognised by the entire country were attending traditional ceremonies without any problem. 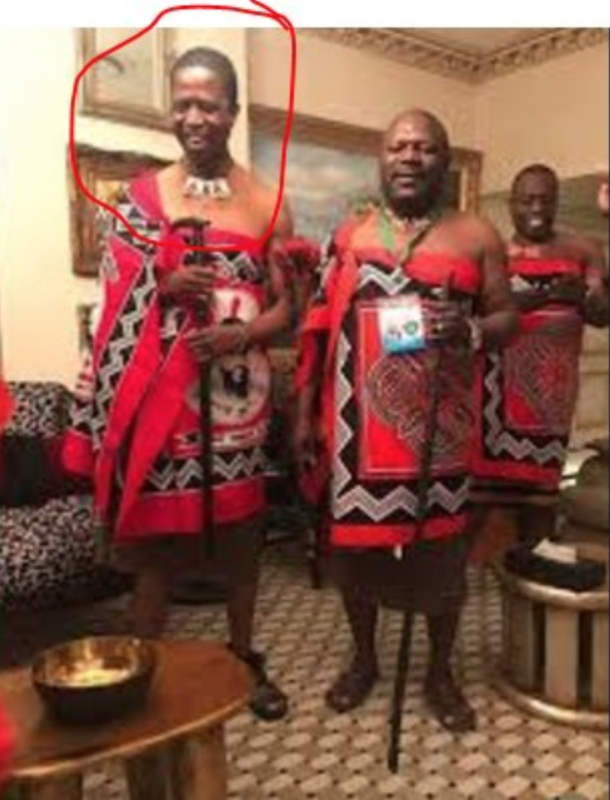 What Lungu must ask himself is why traditional ceremonies have become tribal and divisive now. He will discover that the answer lies in his tribal, divisive, hypocritical and corrupt behaviour. Apart from those who are expecting bribes from him, no chief or subject will miss Lungu at their traditional ceremony.